*For 10-months treatment only. Retainers not included. Down payments range from $260-460 depending on your insurance. No insurance? No problem! We'll work with you on a convenient payment option plan. Subject to credit approval. Certain restrictions apply. 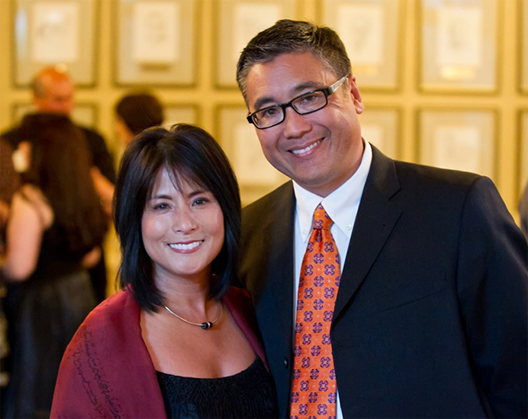 A proponent of Madison Oaks Dental's vision for systemic dental care, Dr. Randall T. Hayashi has been practicing high quality dentistry since 1988, after graduating from the University of the Pacific School of Dentistry, San Francisco. 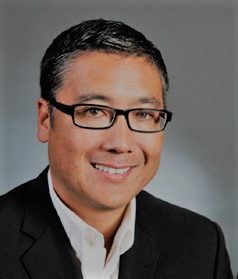 Advanced education and certification courses allow Dr. Hayashi to offer experience and extensive knowledge in many aspects of dentistry. He continues his education in advanced technologies like Ozone for Dentistry, Dental Concierge, dental reconstruction, and computerized jaw tracking systems. In addition, his continuing education includes Dental MBA, Las Vegas Institute for Advanced Dental Studies, Advanced Anterior Esthetics, Occlusion I, II, and III, Comprehensive Esthetic Reconstruction, and extensive training in sleep apnea and snoring.